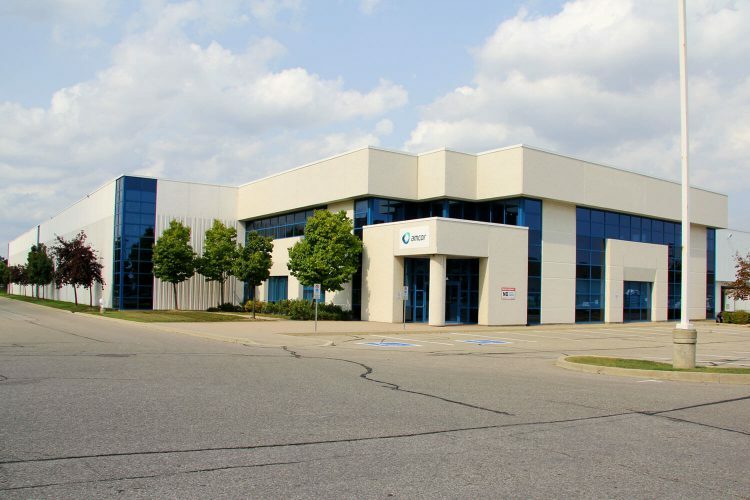 300 Kennedy Road South is a 352,000 square foot cross-dock, multi-tenant facility located just north of the intersection of Kennedy Road South and Steeles Ave, in Brampton. Tenants include Relizon Canada (a global provider of print management services), Technicolour Canada (a global video media duplicating, marketing and distribution services firm), and NCS International (an electrical equipment distributor). The Property benefits from modern design and excellent location, with convenient access to Highways 410, 407 and 401. There is one vacant unit comprising 121,970 square feet. 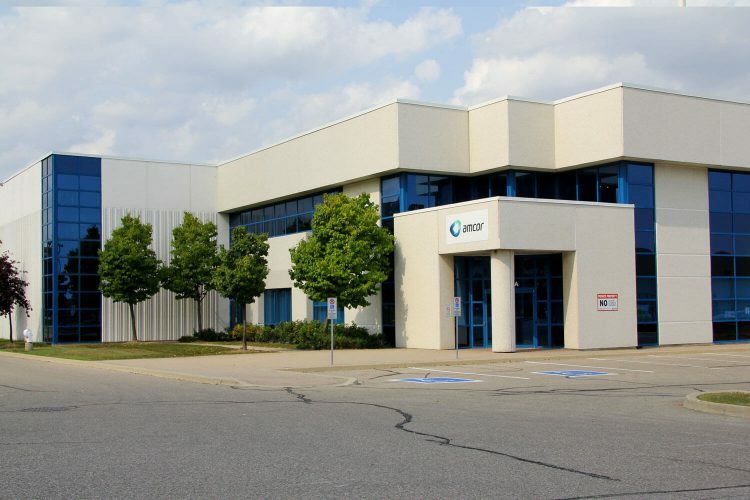 The unit has had significant tenant interest and is well equipped with 14 truck level doors and a cross-dock configuration.